Work With a Second Person: Measuring larger spaces will be significantly easier when you have another person holding the other end of the tape. Go Clockwise: Or go counterclockwise if you want—as long as you move in the same direction while making your measurements, you’ll minimize your chances of getting confused. Remember to measure vertical distances too, including the space between floors and windowsills. Draw a Diagram: Drawing your space will force you to consider aspects you may not have noticed before. In your drawing, note all obstructions, including window trims and baseboards, as well as electrical outlets, sinks, and appliances. Home construction experts recommend for you to use a graph paper. Look Up: Are your current cabinets affected by ceiling fixtures, moldings, or vents? Or would a new kitchen configuration need to accommodate for these? Make a note of these items in your diagram. Depending on the situation, your custom builders could move some of these fixtures. Note Door Swings: Make a note of all doors in your kitchen, whether they’re entrances, closets, or pantry doors, and the directions they swing out. The last thing you want is to install a cabinet or appliance that obstructs a swinging door. If you’re planning to shop for new appliances while remodeling is underway, having accurate kitchen measurements will eliminate ambiguity as you choose differently sized units. 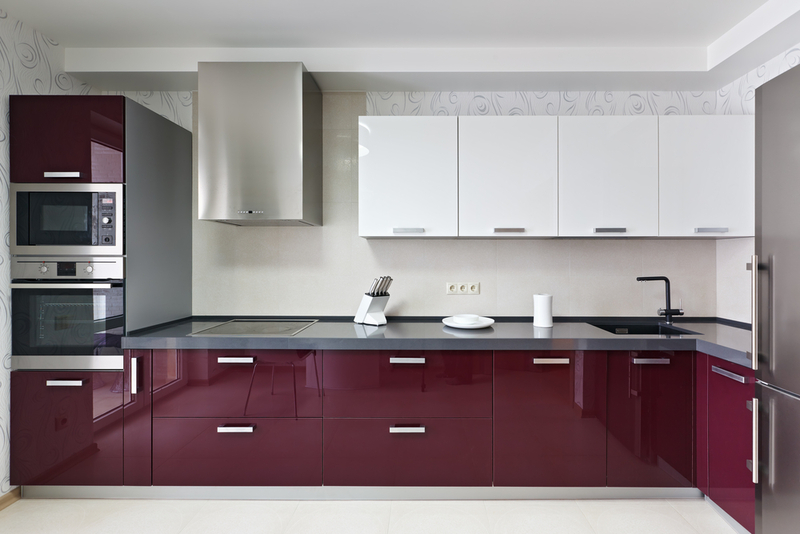 For any questions about kitchen remodeling, call Keystone Homes Of Troy at (937) 332-8669. Details about this home construction business are available here.